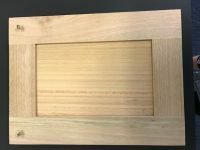 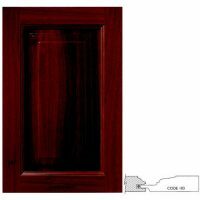 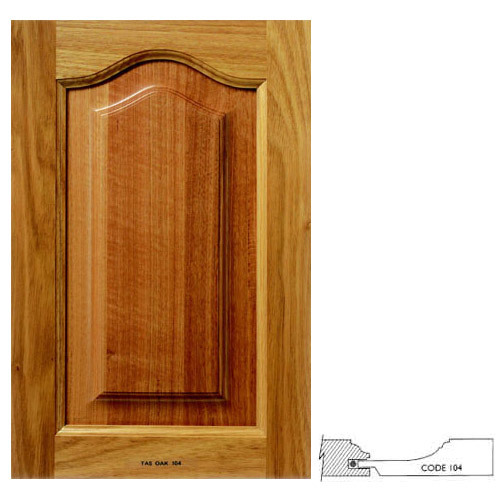 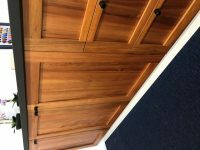 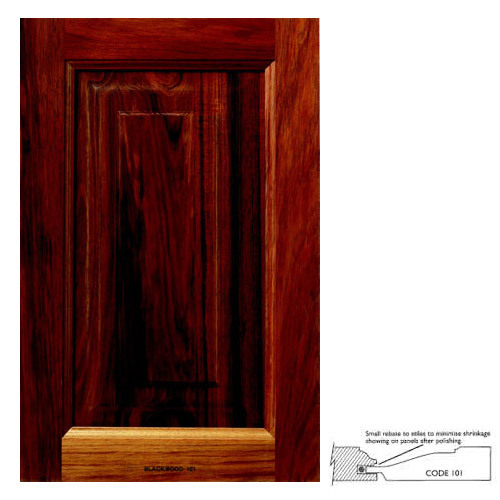 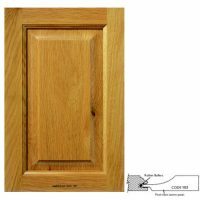 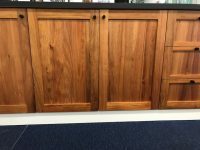 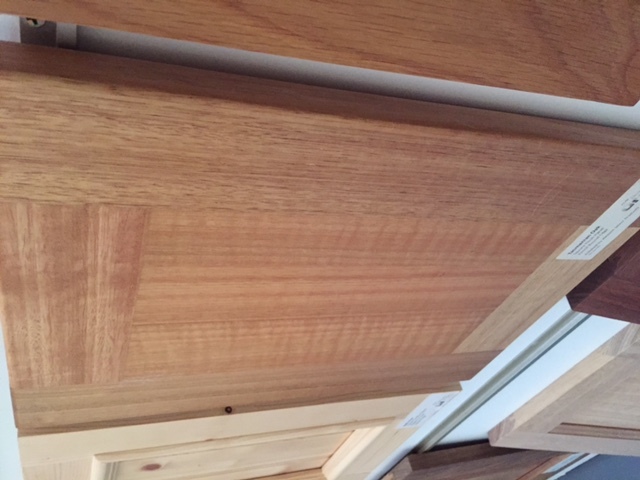 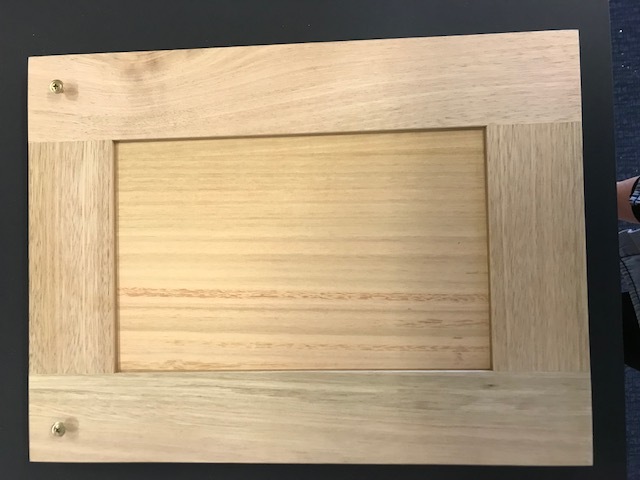 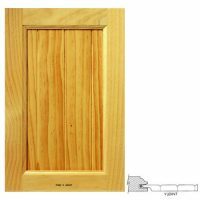 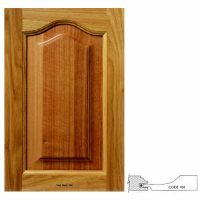 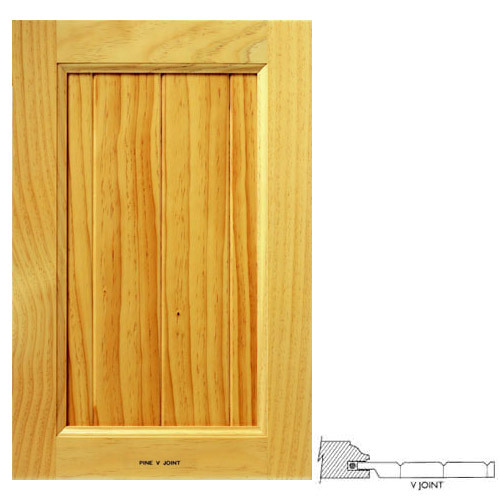 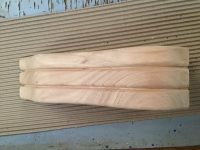 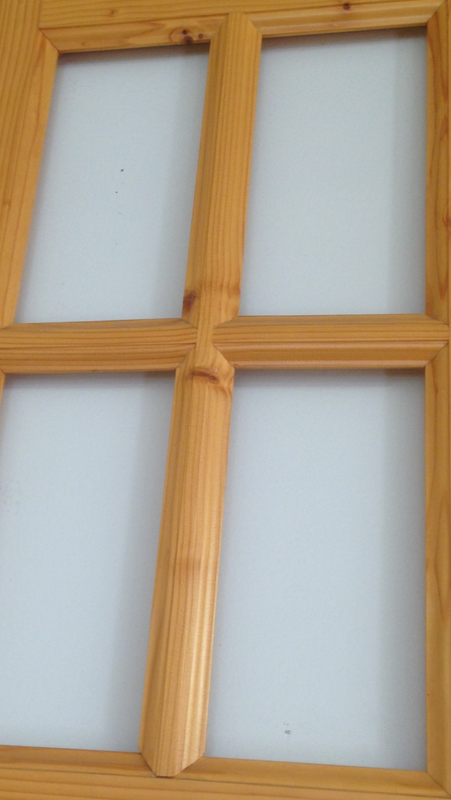 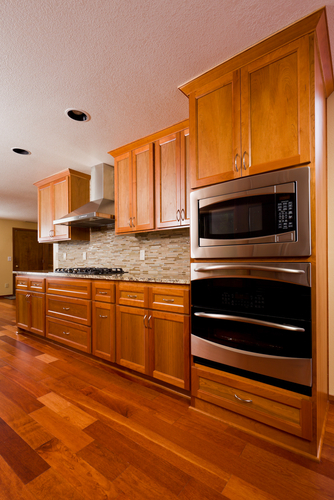 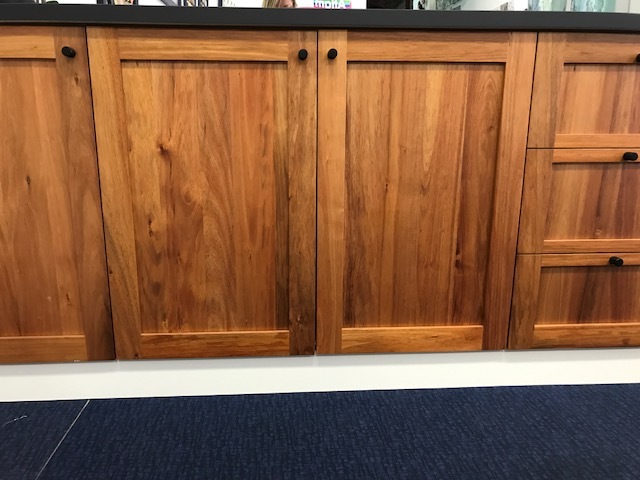 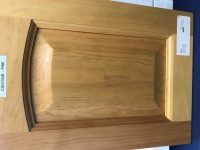 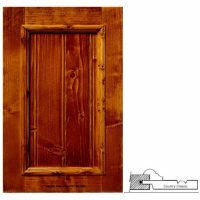 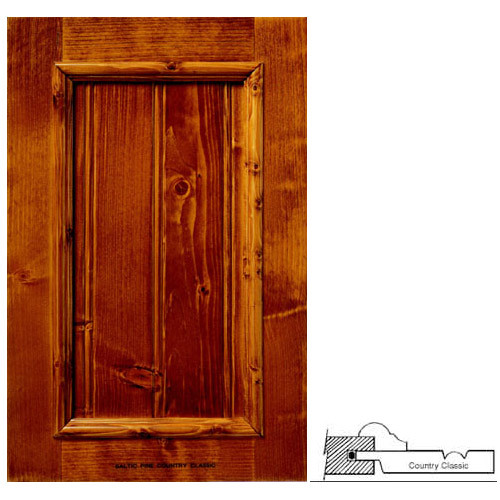 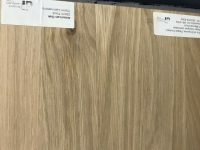 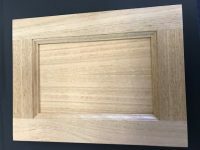 Timber cabinet doors come in a variety of standard styles and designs and are all made to measure. 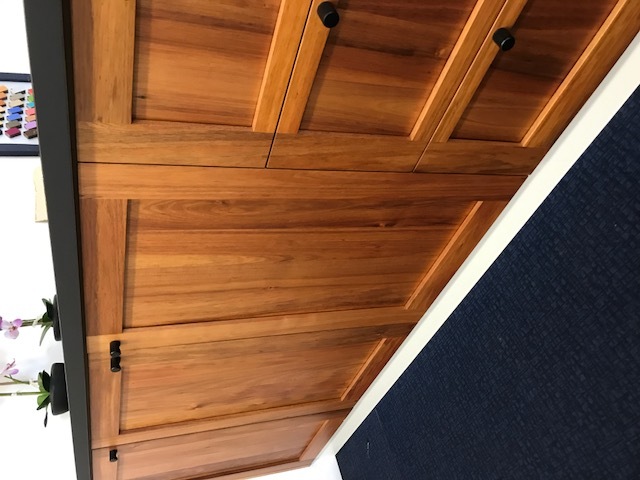 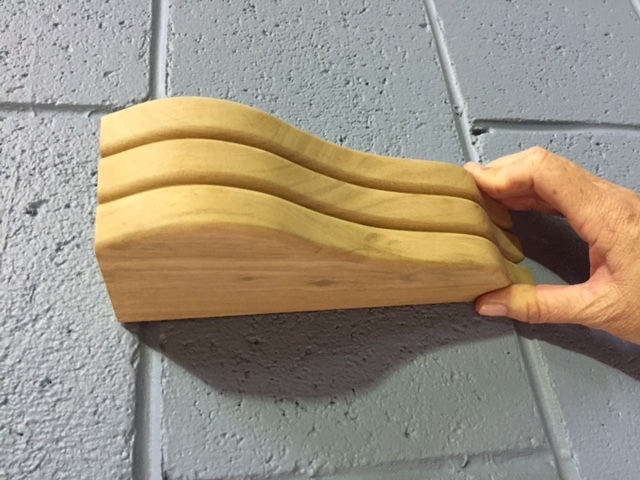 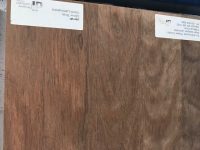 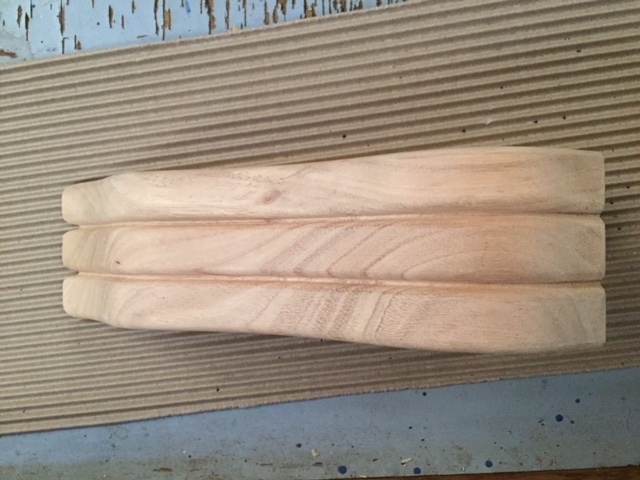 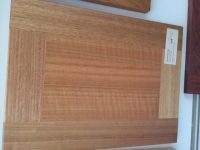 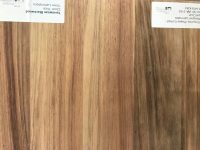 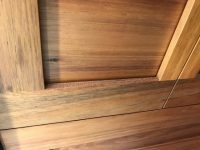 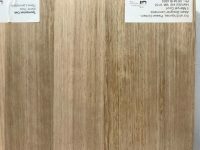 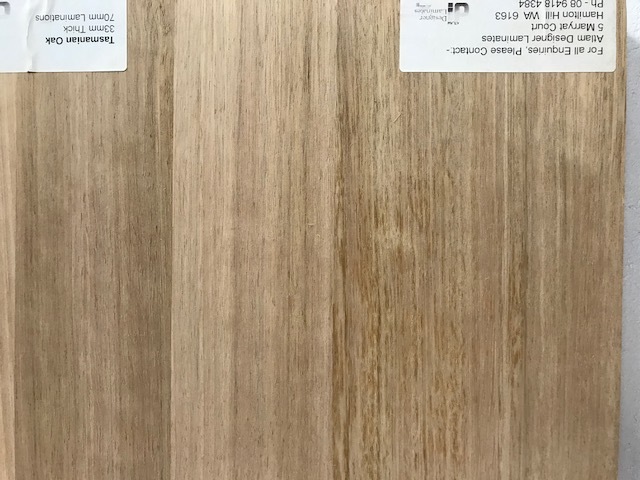 We offer a range of modern & traditional profiles in a large variety of timbers including, but not limited to, Jarrah, Marri, Western Red Cedar, Tasmanian Oak & American Oak. 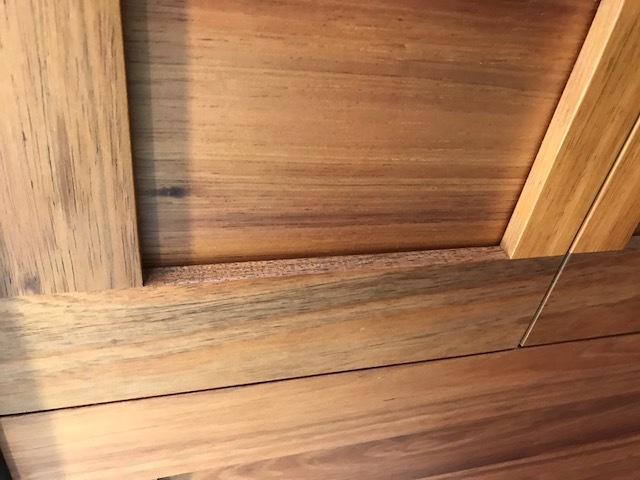 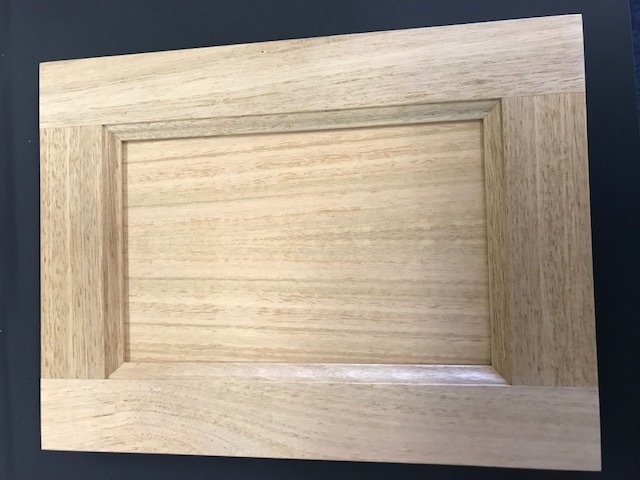 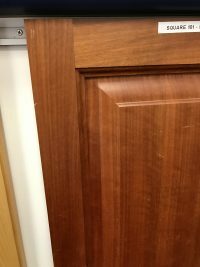 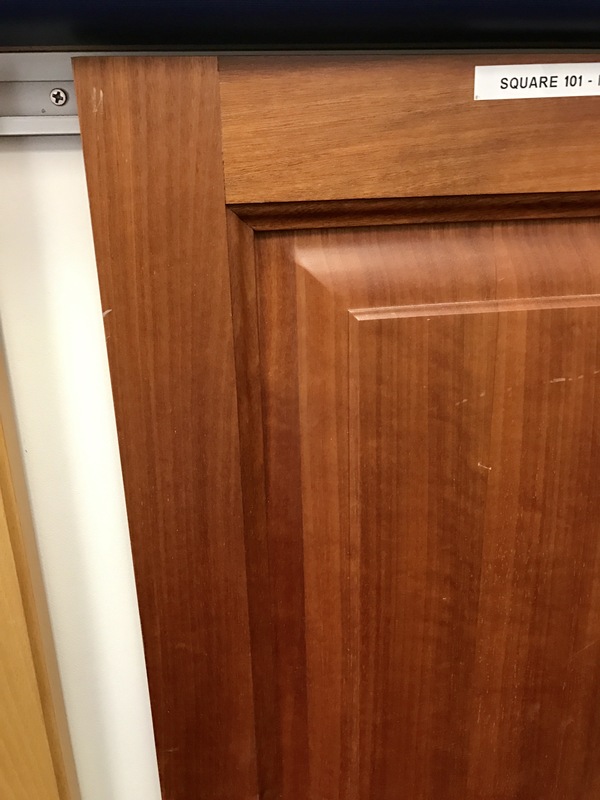 All our solid timber doors feature rubber buffers in stiles, floating panels, a rebated interior frame allowing stain or lacquer to penetrate under the stile and a flush back centre panel.